Wedding is most important event for any individual. You have a lot of things to take care of. But most of all, looking gorgeous is important for any bride. So, here are some tips to take care of your beauty for four weeks before your wedding. Fix an appointment with a dermatologist and talk about any skin or hair problems. Start resolving clinical problems right now. Start visiting hair spas or salons frequently to get intensive treatments. 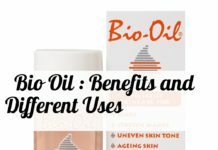 Start concentrating on issues like dry skin, dark circles, cracked heels, uneven skin tone, sun tan and any skin or hair issue that need more time to get healed. Note down all your beauty goals and get expert advice from popular salons. Make sure you follow the advise regularly. If you have never tried waxing, don’t wait until before your wedding day. 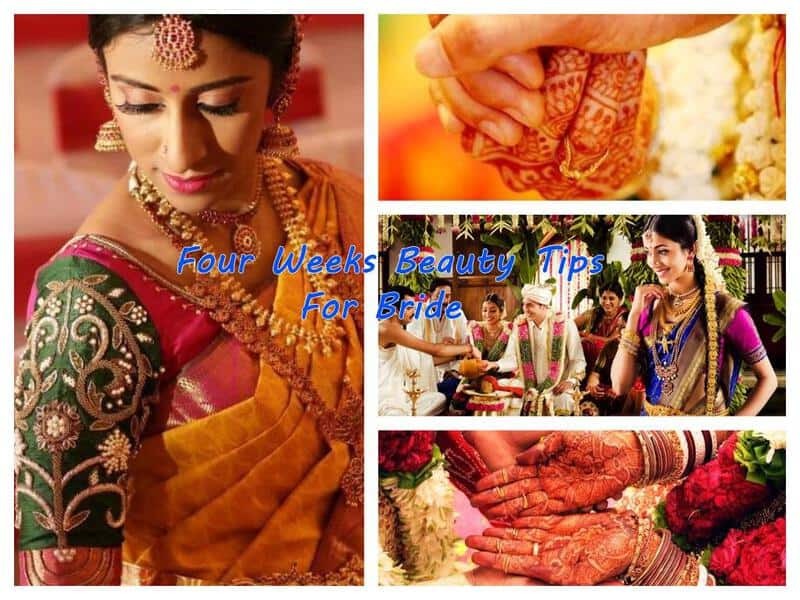 If it is your first time, try at least a month before your wedding and repeat again at least 4-5 days before the D-day so that you could allow some time for any redness or irritation to get healed. Plan and buy your cosmetics right now. Try them to test how you look and how your skin reacts. Even if your skin reacts to any products, you will know which ones to avoid before wedding and also you get much time for your skin to get back it’s glow. Even if something does give you an allergy, there’s plenty of time for your skin to get back its glow. One best quality product of each category is better to buy than spending on more number of ordinary products. Start growing your nails. 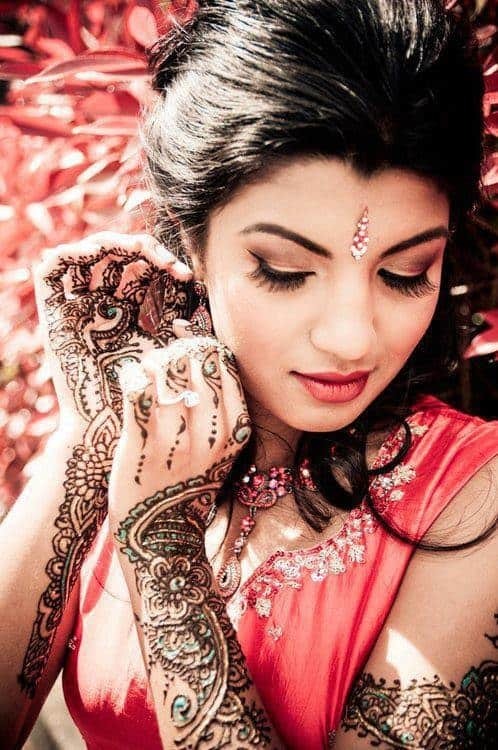 Blunt or stubby nails will not look alluring on a bride. Grow a little longer and be careful not to break any nail. Keep filing the nails to keep them all of same length and even. Apply a little olive oil to nails daily at night and leave overnight. Get regular manicures and pedicures to keep your hands and feet soft, and nails glowing. Massage a thick moisturizer on your hands and feet before going to bed regularly. Soak your feet in warm water with bath salts or listerine at night daily for few minutes or when you feel stressed. Start day-night skin care regimen at least now. Invest in a good day cream like the Olay total effects day cream 7 in 1 with spf, Loreal Paris white perfect day cream, Estee Lauder Day Wear Advanced Multi-Protection Anti-Oxidant Cream, Shiseido IBUKI Protective Moisturizer SPF15, The Body Shop Aloe Soothing Day Cream. Your night cream should heal your skin and rejuvenate it. 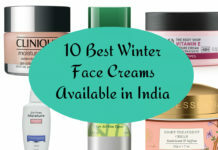 Night creams should be given huge importance to get a radiant flawless skin. Choose a best night cream like Aveeno Active Naturals Positively Ageless Night Cream, The Body Shop Vitamin E Nourishing Night Cream, Olay Complete Night Fortifying Moisture Cream. Go through the Internet and magazines to check out the looks you really like. Just keep in mind that all the latest styles may not suit you. It’s a good idea to consult a stylist or test several styles you like, get some photos clicked and see which one suits you the best. Try to reduce your belly fat by following some natural diet tips and regular exercise. Try yoga to reduce overweight. Yoga can also keep the mind and body healthy. While keeping the week 4 regimen on the track there are some more things to start taking care of, 3 weeks before your wedding. Keep your skin glowing by continuing the facials and body massages. Do not try any new treatments or cosmetics at this stage. Stick to tried-and-tested products or services. 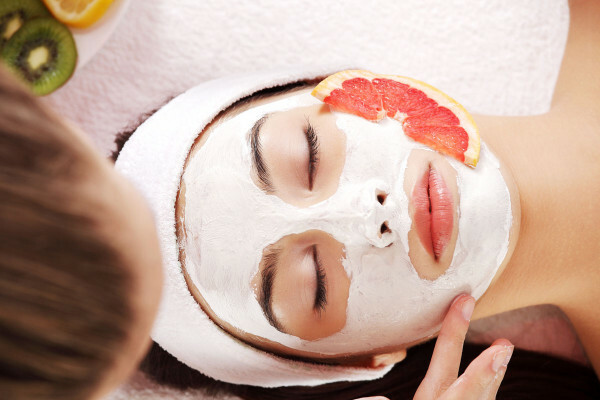 Do a quick facial at home by scrubbing, cleansing, massaging and applying a homemade face pack. Repeat every alternate day or daily for a healthy glowing skin. Start practicing various hairstyles. Ask a stylist to try 3-4 hairdos of your choice which you can plan for various outfits for different functions. Completely ban junk food, caffeinated beverages or sodas. Start taking at least one liter of fresh fruit juice or coconut water every day which can do magic on your skin. Carry an umbrella and wear sunglasses while going out. Wear rich sunscreen even when you stay indoors or on a cloudy day. Take a cup of milk with you to the bath room and rub all over the body for few minutes after bathing. rinse with tepid water and pat dry. It improves your complexion. Apply coconut milk on clean hair and scalp. Leave for 15 minutes and rinse well. Repeat twice a week. Use ubtan everyday for bathing to make your skin glow radiantly. This is the time when you start staying most of the time at home. Take plenty of rest, drink more water and exercise regularly. Concentrate on your beauty sleep. Avoid any phone calls late in the night. Hit the bed very early and sleep 8-10 hours during night for a beautiful skin. Plan your pre-wedding hair trim, coloring and highlighting if you want. Don’t get tempted to do anything that’s completely radical. You have already decided on your look. If you have dry hair, try a hot-oil massage for every 2 days. You can use sesame seed, almond or olive oil. Leave for at least 30 minutes and shampoo your hair. Get rid of dandruff with home remedies. Mix together coarse sugar powder and fruit pulp like pineapple or papaya. Use this to massage over the face and body to exfoliate dead cells and reveal bright skin. Focus on your brow shape and get it trimmed carefully before a week. Be specific in getting the perfect arches and keep the brows thick. You can go for brow waxing or threading. Make sure to follow up one or two days before the wedding day. 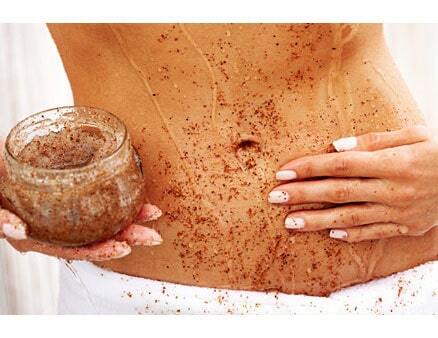 Continue the natural body scrubs to maintain smooth skin. Gently scrub the underarm area too. You can also us a loofah while in shower or dry brush your skin. Continue taking plenty of fruit juices or coconut water. Continue the beauty sleep. Maintain your mental calm by taking short naps from time to time whenever you get the chance. And keep up your 10-minute meditation routine. Go for your regular waxing and bleaching sessions. Make sure to get your facial or bleach done at least 4-5 days before your wedding day but not on the same day or previous day. Be as peaceful as you can and smile away everything. It makes you look splendid.